Trying to kick a bad habit? Eat healthier? Go to the gym every day? It’s important to achieve your goalsand become your best self, but no one said it'd be easy. It takes a lot of self-discipline. Self-discipline is vital to avoiding temptation and reaching success. And while it can be tough to boost your willpower and take action, there are certain things you can do to make goals more achievable. To start, set a time early in the week and develop a routine. That way, you’ll start off strong and understand what needs to be done for the rest of the week. Write down your reasons for self-discipline: What do you hope to achieve? Where do you see yourself? Visualize your success and you’ll be more motivated to reach it. 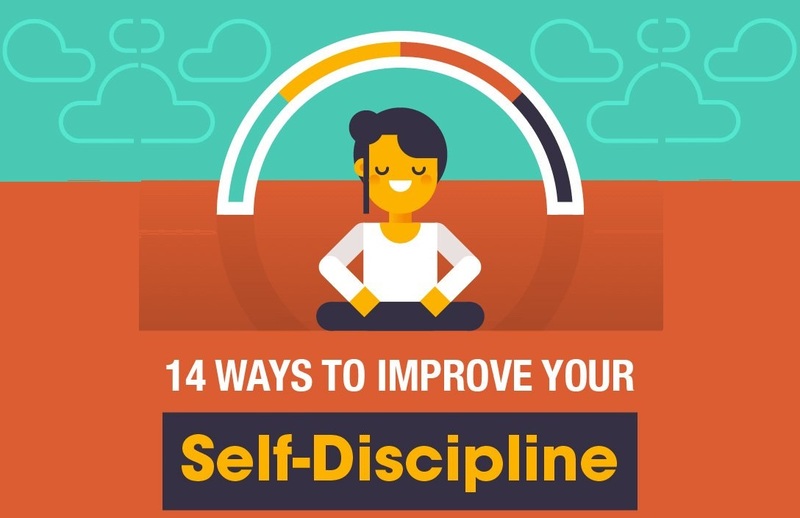 Check out CashNetUSA’s 14 Ways to Improve Your Self-Discipline infographic below.